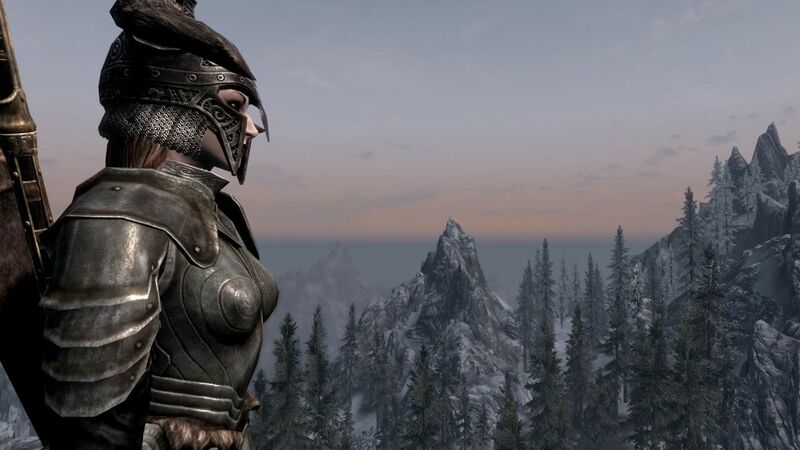 It seems The Elder Scrolls 5: Skyrim will be released on PlayStation 4 and Xbox One in November, according to an online retail listing. 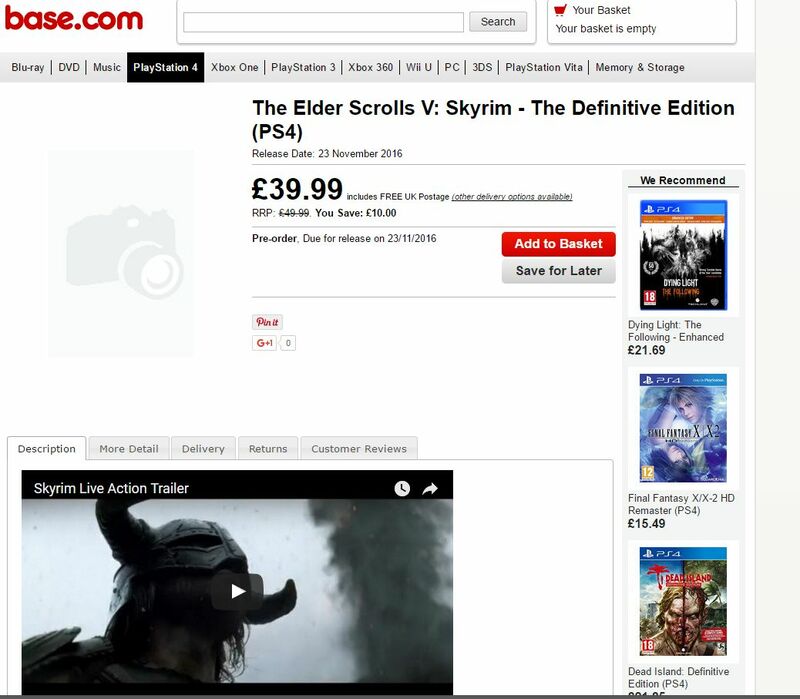 UK retailer Base.com has the game set for a November 23 release in the region. As you will see, the listing in the image is for PS4, but it’s also coming to Xbox One per the retailer. It’s rumored Bethesda will announced the Skyrim Remaster along with Evil Within 2, Wolfenstein 2, and a Prey re-reveal during its E3 2016 event this Sunday. We’ll find out soon enough.